For a creamy cauliflower soup without cream, we relied on cauliflower's low insoluble fiber content to produce a velvety smooth puree. To ensure that cauliflower flavor remained at the forefront, we cooked the cauliflower in seasoned water (instead of broth), skipped the spice rack entirely, and bolstered the soup with sauteed onion and leek. We added the cauliflower to the simmering water in two stages so that we got the grassy flavor of just-cooked cauliflower and the sweeter, nuttier flavor of long-cooked cauliflower. Finally, we fried florets in butter until both browned and used each as a separate, richly flavored garnish. 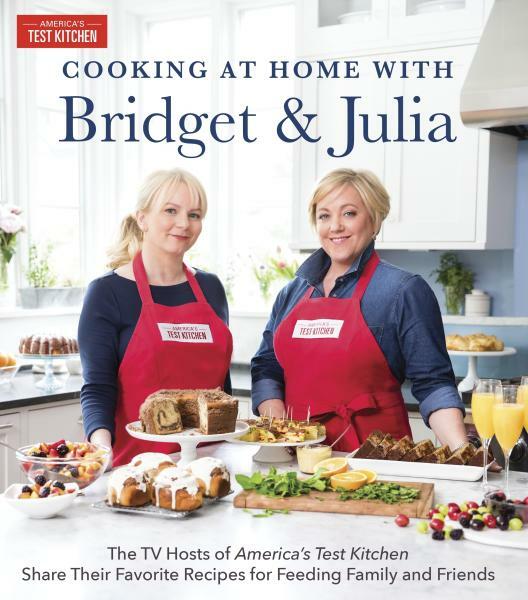 For more recipes, cooking tips and ingredient and product reviews, visit https://www.americastestkitchen.com. 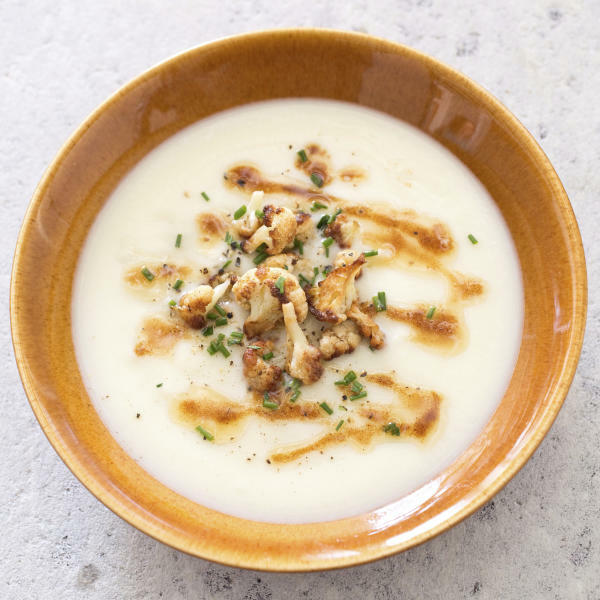 Find more recipes like Creamy Cauliflower Soup in "Cooking at Home with Bridget and Julia ."